From the beginning, we've made it clear that the NCAA hockey tournament is one of our favorite things on the planet. This year, like every year since 2007, we'll be doing our hockey previews, which should appear in this space starting in about a month. And as much as we love college hockey*, we don't get to see every game (and I've moved out of state, even further reducing the number of games I see), so if there's something you think we should know about a team, please let us know. 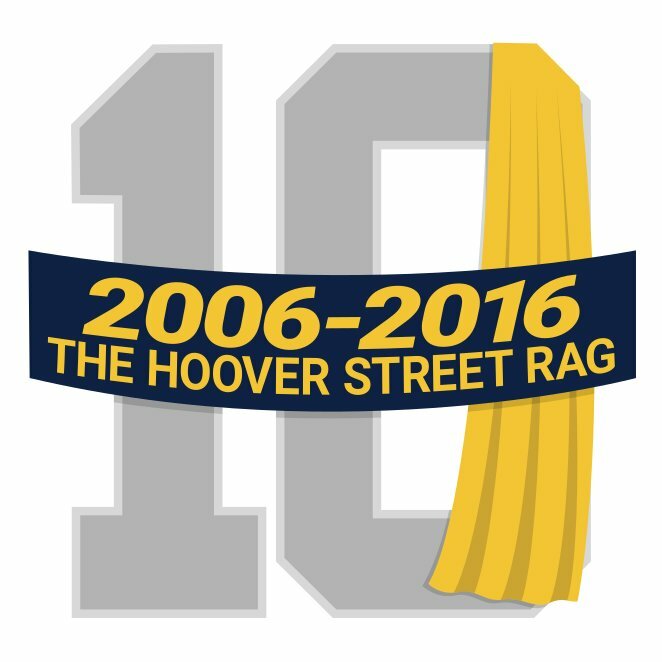 Give us a shout on Twitter @hooverstreet, or through the email on the sidebar, or just leave a comment here. Pairwise rankings live here, for reference, and every team that lands in the tournament will get its own post. Thanks. *We only posted 51 times in 2010. 21 of them were about hockey.